When we think of air pollution, the first thing we picture is the air outside. We see industrial smoke stacks, packed freeways and cities with a blanket of smog. But have you ever thought about the indoor air, the air inside your own home? Sources of indoor air pollution are pet dander, dust mites and their droppings, plant spores, mold spores and a whole host of other allergens. TriStar has addressed this issue with our line of PureStar Air Filtration products. Our product line is grounded on state of the art HEPA filtration systems for the home. Our products are for anyone that just wants to breath clean air. HEPA filtration was developed by the Atomic Energy Commission during World War II to remove radioactive particles from air in manufacturing plants. A HEPA filter must remove at least 99.97% of all airborne particles at a size of 0.3 microns. 0.3 microns is one-300th the diameter of a human hair. 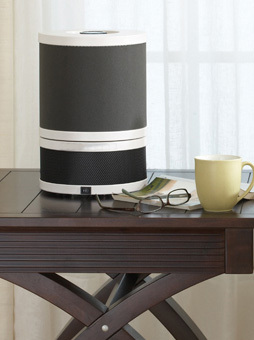 Bring a breath of fresh air to your home today. 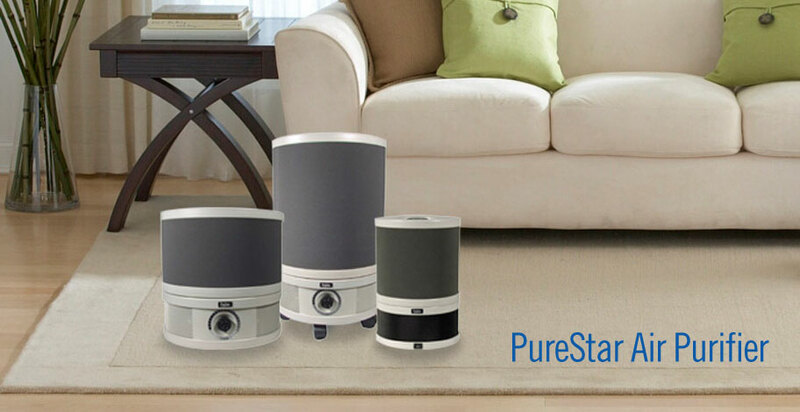 Contact your local TriStar distributor and ask them about our line of PureStar Air filtration products for your home.